One of the best parts about my job is getting to observe two people’s relationship with one another. Not only are Chase and Erika in love and happy, but I was able to witness the sincere amount of care he has for her. It was honestly the sweetest thing. 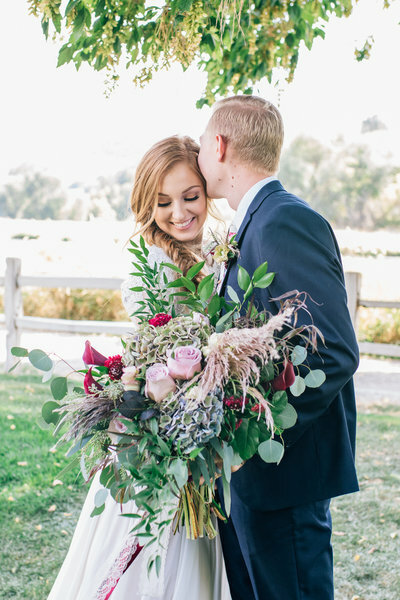 These two are high school sweethearts and graduated in 2015 from Layton High School. After some waiting, they are finally excited to be sealed for time and all eternity in the Salt Lake City Temple in August. He proposed at the red rocks in St. George. They love attending SUU together, hiking, biking and dinner dates. He loves how caring she is to those around her and she loves how he makes everyone laugh. I can’t wait to photograph their wedding in August and we’re doing beautiful mountain bridals in July. It’s going to be gorgeous! A big thanks to Cactus & Tropicals in SLC for letting us take their engagements inside their pretty greenhouses. It was so picturesque.